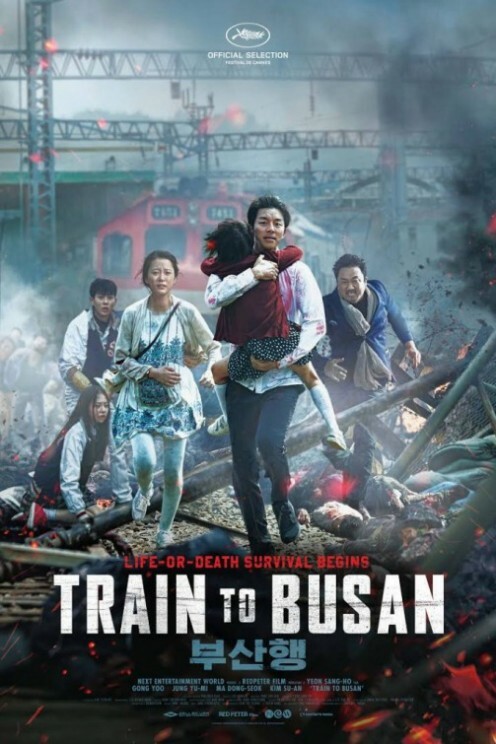 This is a non-spoiler review of “Train to Busan” starring Yoo Gong, Yoo-mi Jung, Dong-seok Ma, and more! 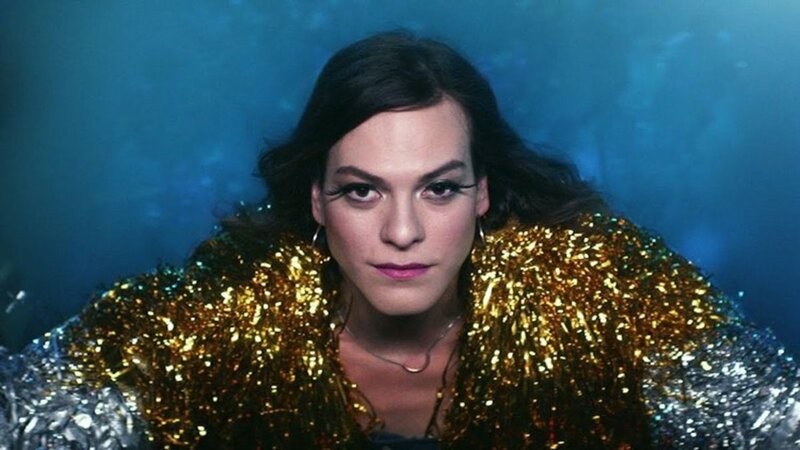 Trans Issues at the Center of the New Oscar-Winning Film "A Fantastic Woman"
Japan's film culture has always been an eccentric one, but where their bizarre imaginations really shine, in my opinion, is in their horror cinema. 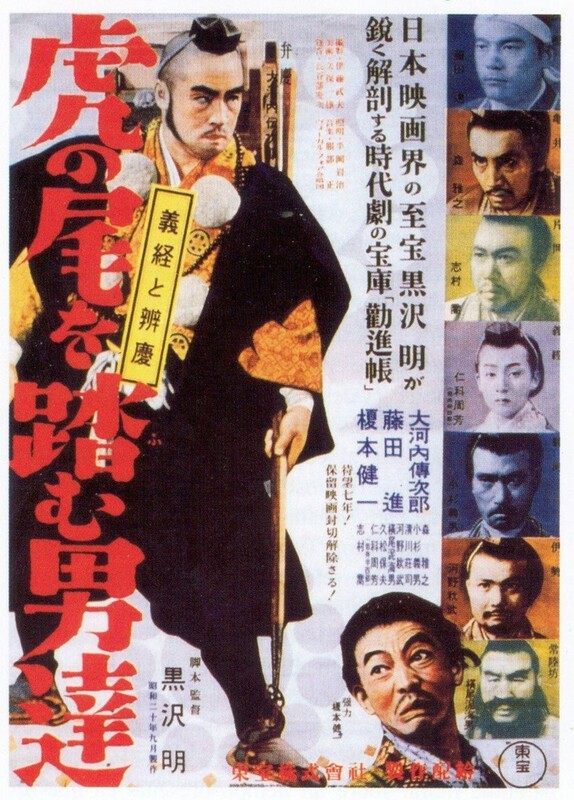 This article is my personal list of the best films. 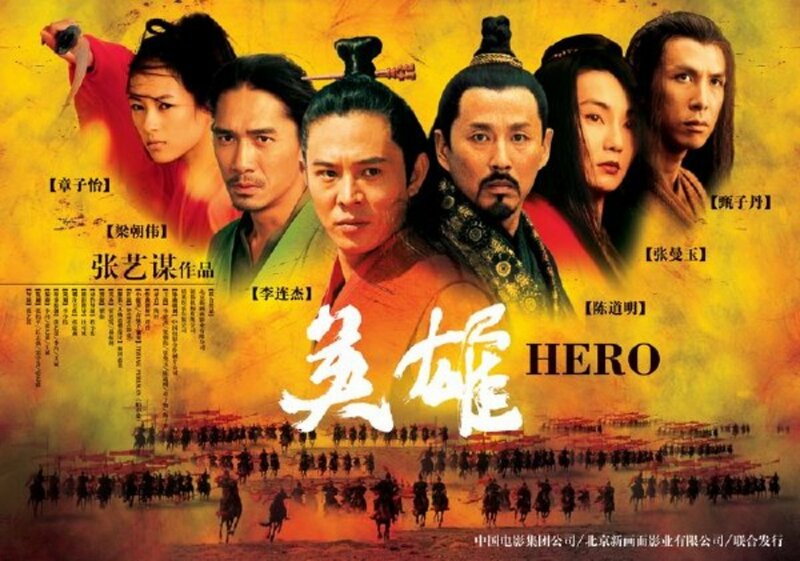 Chinese movies are not all about martial arts, some of them also tackle the subject of growing up. Here are 10 examples. 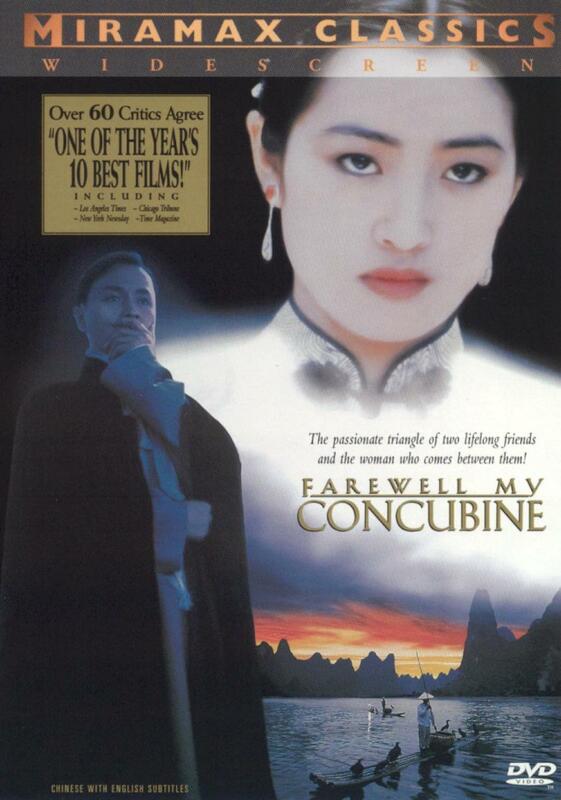 Prompted by the death of his father and the grief of his mother, a man recalls the story of how they met in flashback - IMDB. 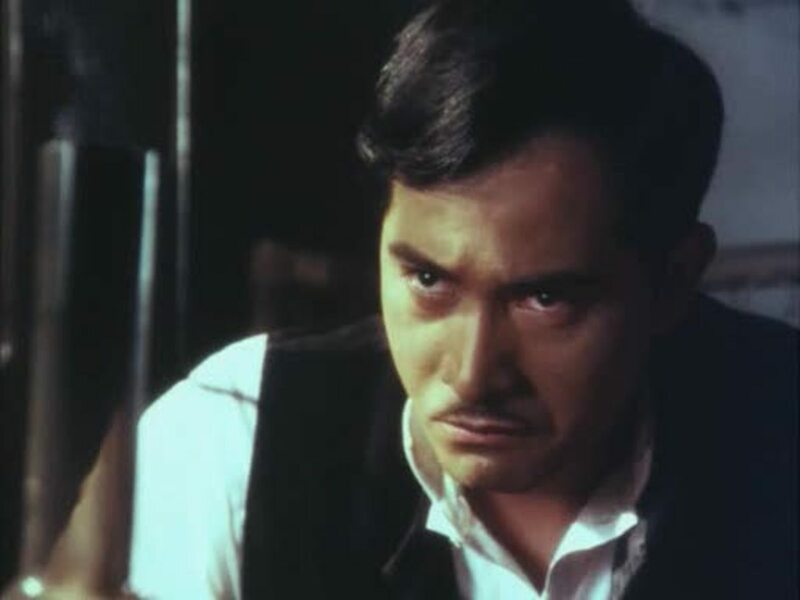 The film that came to define modern Asian cinema created such an impact in the West that it continues to inspire and influence. Benjamin Cox revisits a genuine game-changer. 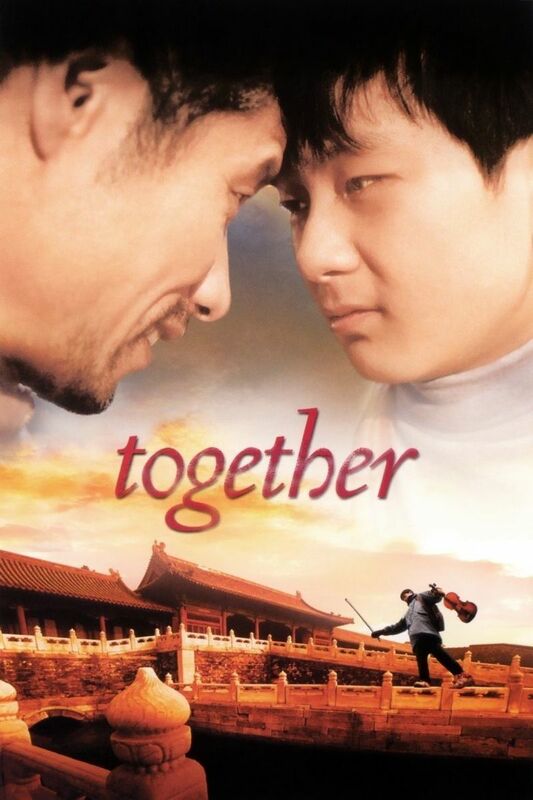 A violin prodigy and his father travel to Beijing, where the father seeks the means to his son's success while the son struggles to accept the path laid before him -- IMDB. 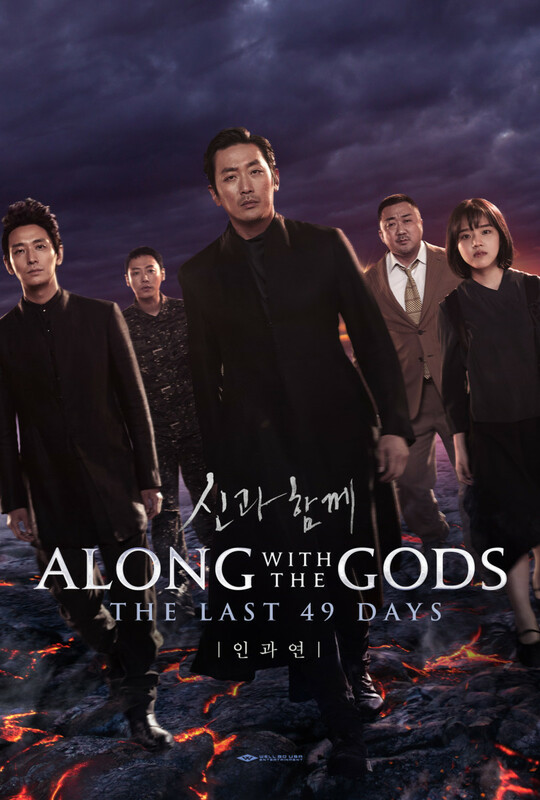 The sequel to Kim Yong-hwa's South Korean action fantasy drama lacks the emotional wallop of the original film, but still provides a fascinating look at what awaits us after we die. You can feed your Bollywood fever with my list of the 20 Best Bollywood Hindi movies! 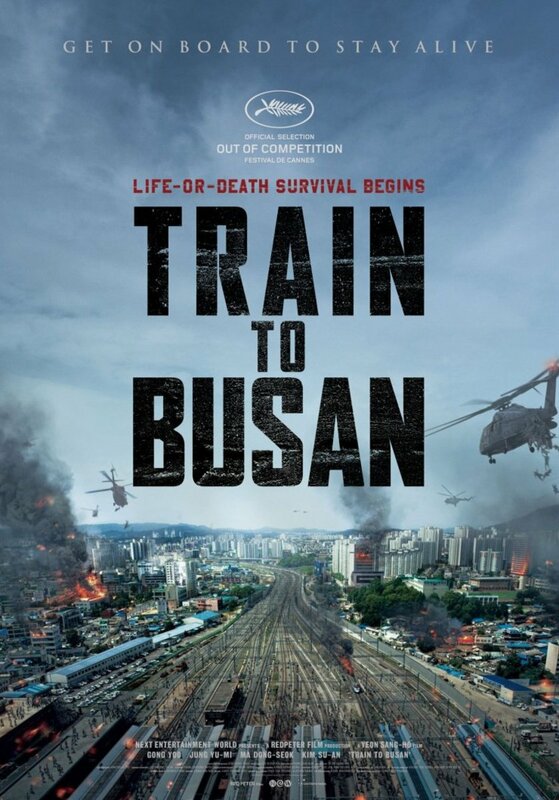 I also included trailers, best scenes or video songs to this list in order to help you decide what movie to choose. 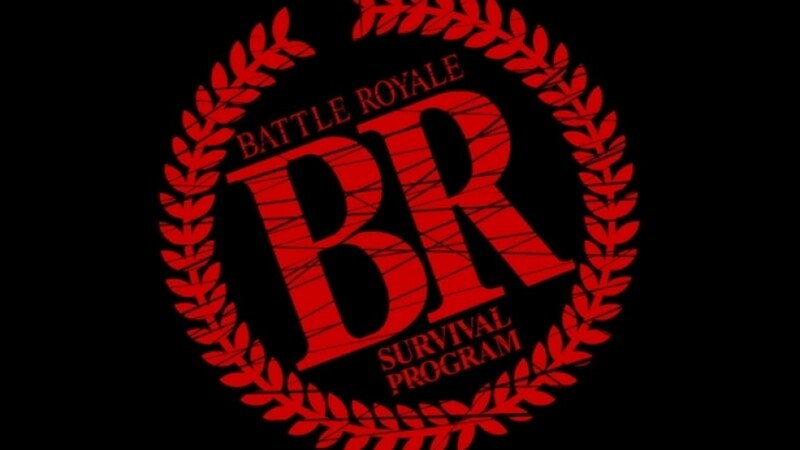 You can even watch some movies here! 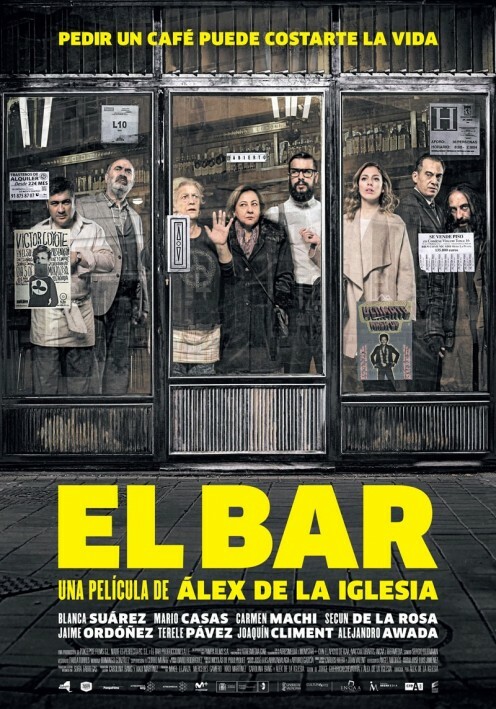 This is a non-spoiler review of "The Bar" starring Blanca Suárez, Mario Casas, Secun de la Rosa, and more! 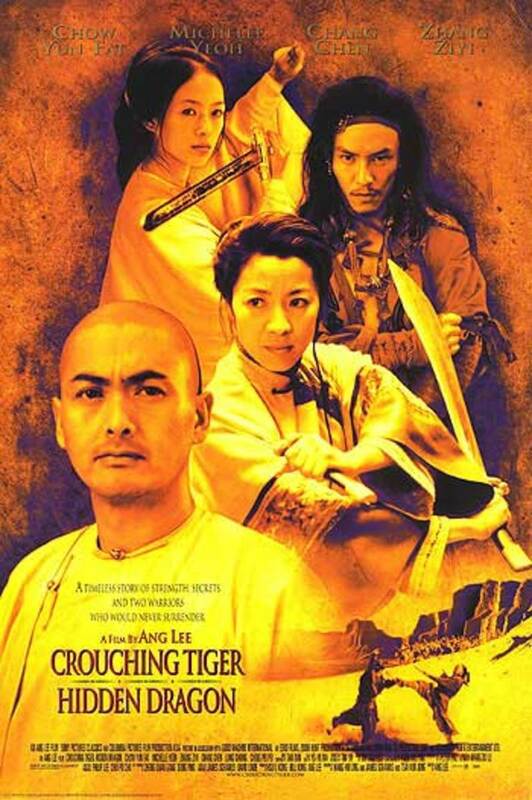 Malaysians love humor in their movies. If you’re in the mood to check out some comedy, here are the 10 funniest Malaysian movies. This article intends to offer an interpretation of Gasper Noe's brutally honest work of art Irreversible. 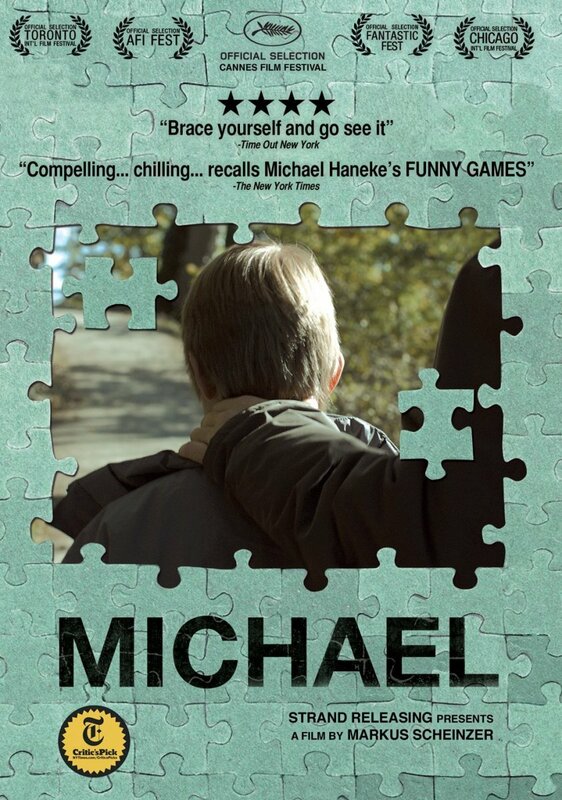 It will be offering my meaning making of the plot and the possible interpretation to the ambiguity that made this movie. 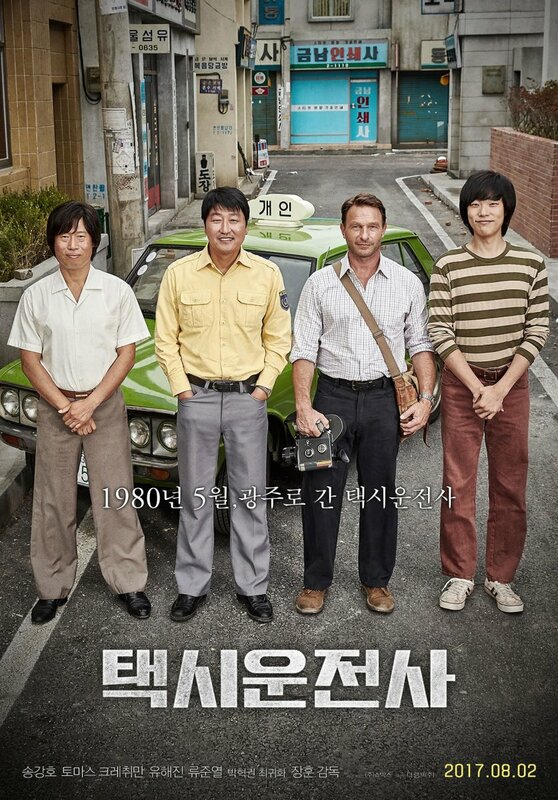 A South Korean drama centered around the Gwangju Democratization Movement of 1980. 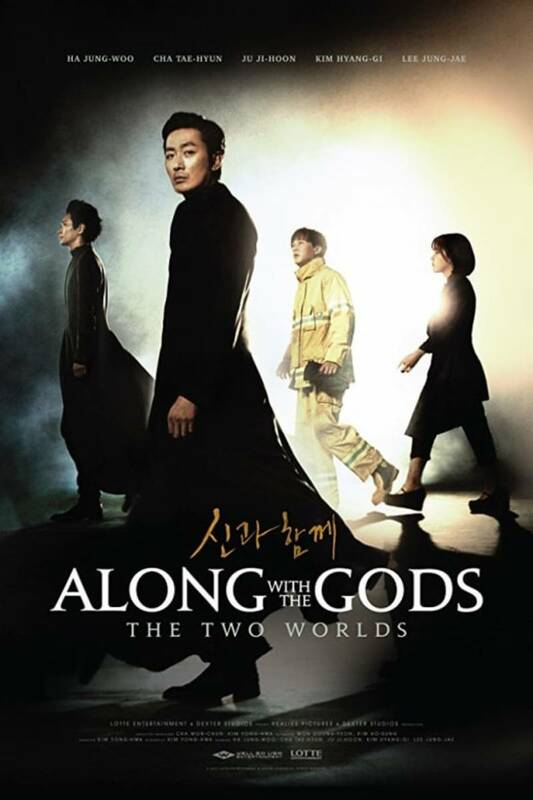 Song Kang-ho stars. 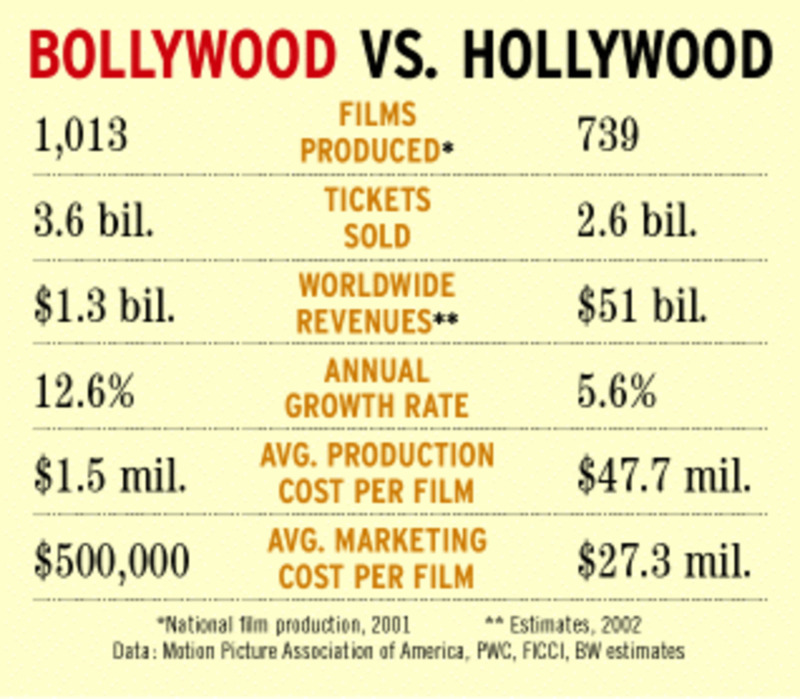 Find out about the best Bollywood movies from the 90s. These are listed in chronological order. The list has movies from all genres, be it romantic, comedy, action, or even art. This list has it all. 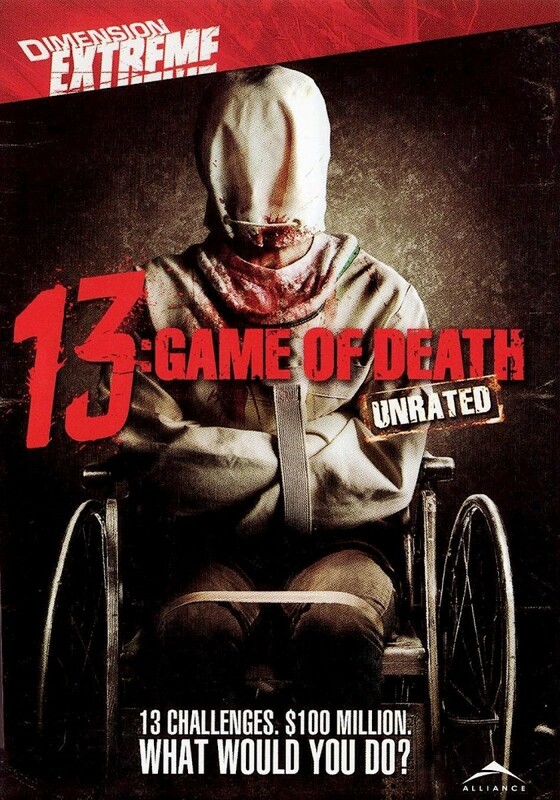 Hi everyone, this my first article so I thought I would focus on some dark and disturbing foreign cinema you my have missed. I sure hope you all enjoy. Italian Cinema. Two words that go together beautifully. 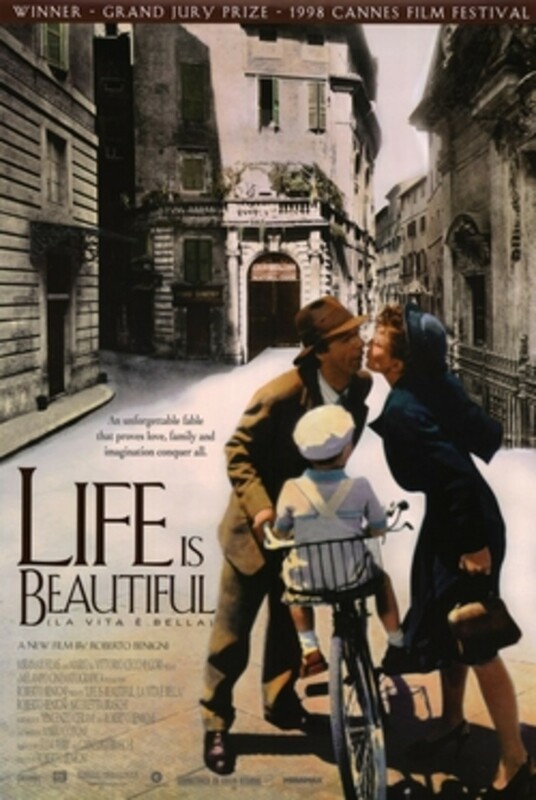 It can be tough watching a foreign film but the themes, music, and acting in these 5 Italian films are enough to make anyone fall in love with "Il Cinema Italiano." 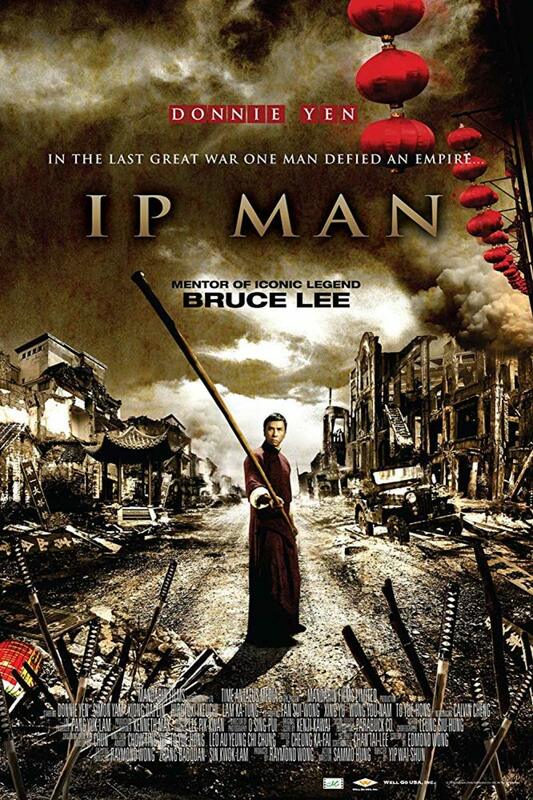 One of the best movies I’ve seen on the life of Philippine national hero, Dr. Jose Rizal. The greatest blooper reel of them all. 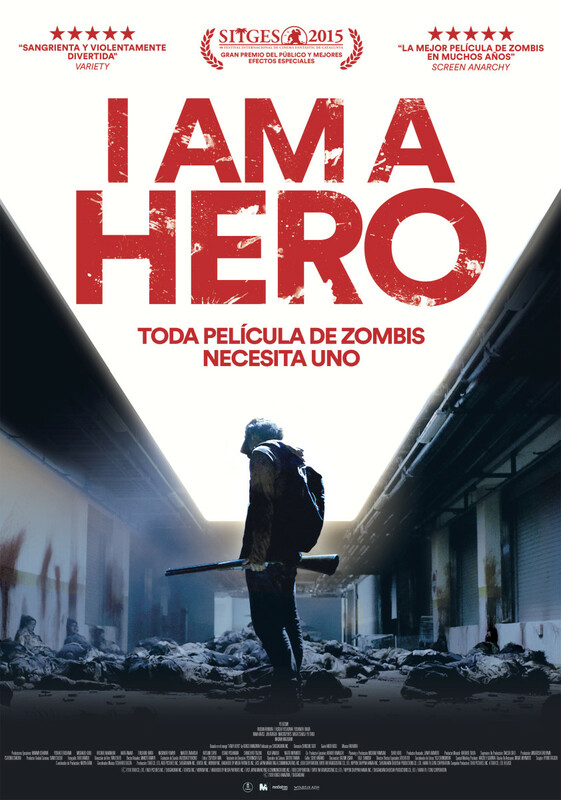 A Japanse low-budget zombie comedy with some interesting plot twists that will please the fans. A Thai horror comedy that redefines the desperation an average man faces when faced with the opportunity of becoming wealthy in an instant. Can one be pushed too far? Is any one task too revolting and too gruesome to complete? 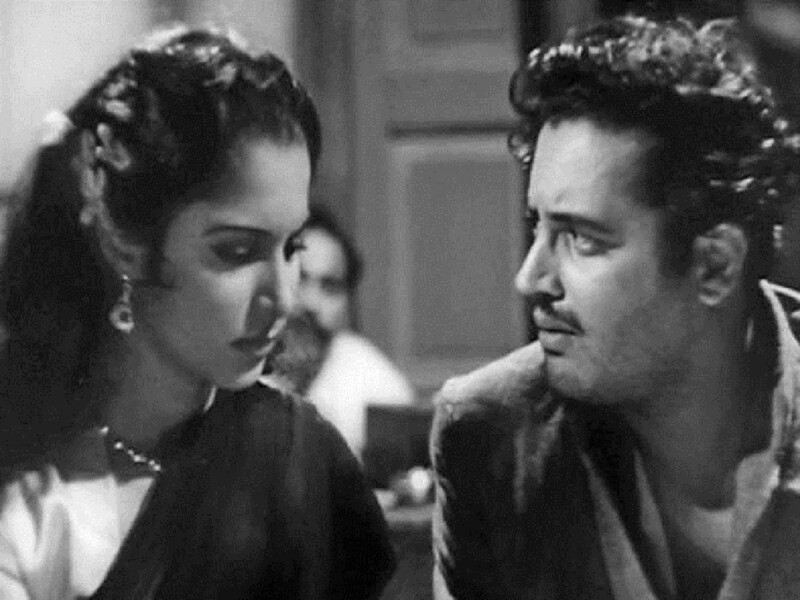 Here are the best Hindi films of all time. 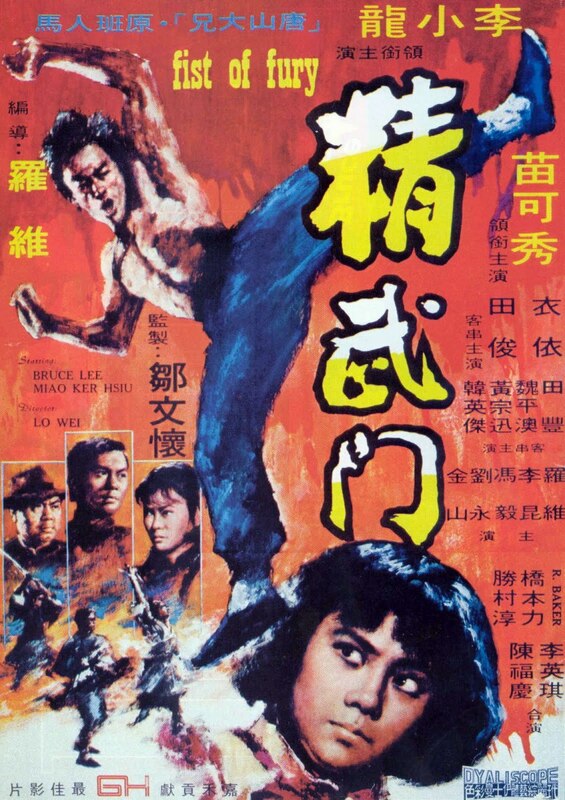 With the recent passing of movie mogul Raymond Chow, Benjamin Cox looks back at arguably his greatest gift - introducing the world to the iconic Bruce Lee and revolutionised martial-arts forever. 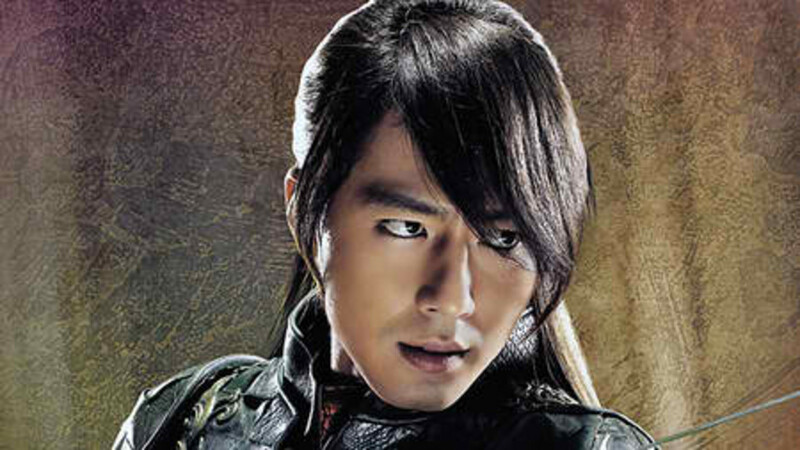 Frozen Flower is one of the most controversial movies to have ever come out of Korea. After watching it, I realized that there actually may be a reason for controversy for all the wrong reasons. 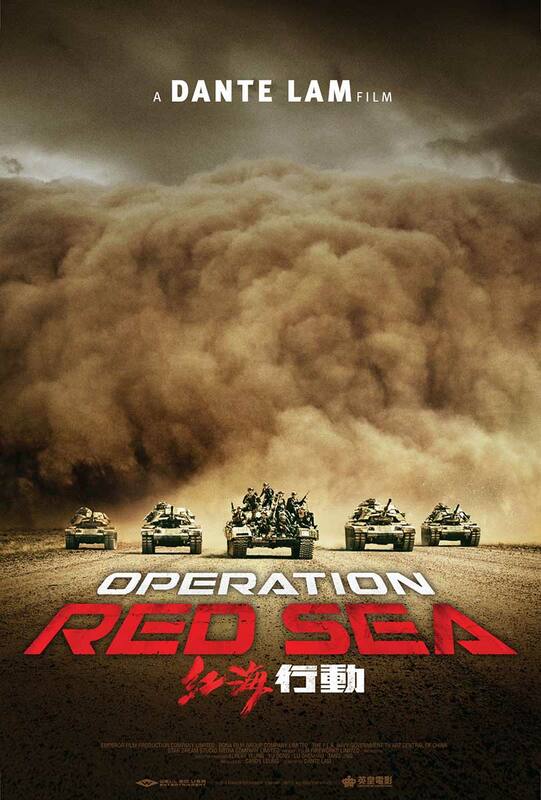 The sort-of, not-really sequel to Operation Mekong has Dante Lam returning to write and direct and Zhang Hanyu comes back to not do much of anything. Ded Na Si Lolo (Grandpa Is Dead) is an indie movie with a hilarious way of depicting Filipino superstitious beliefs surrounding the dead, as well as the resolution of some family issues. Thailand's film industry is one of the most underrated in the world. 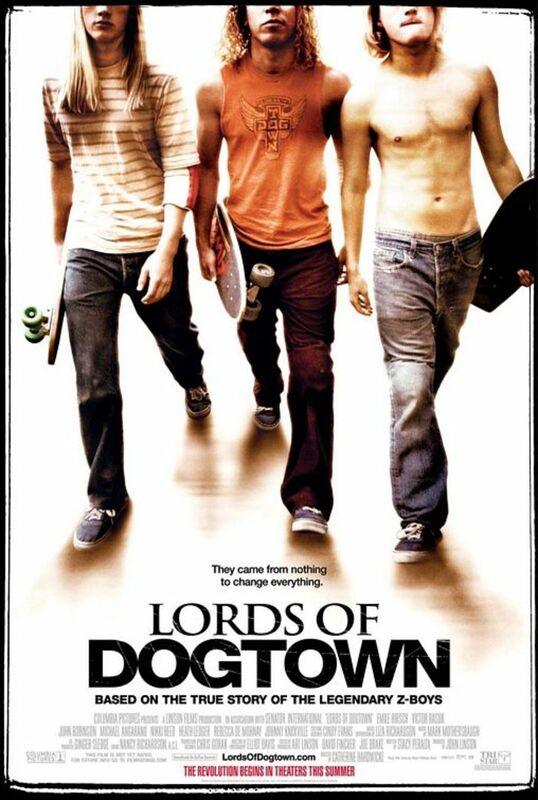 They have proven that they have the ability to take everyday and ordinary subjects and twist it to make great films. 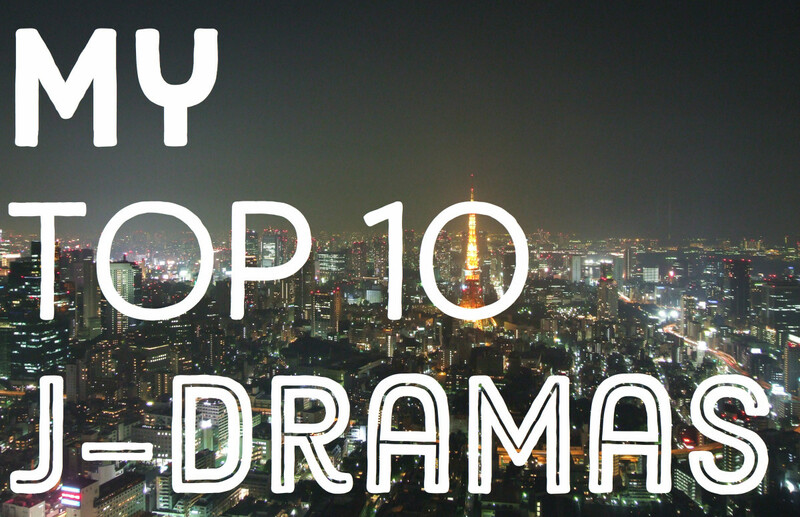 A list of the ten best Japanese dramas, with a bonus list at the end. 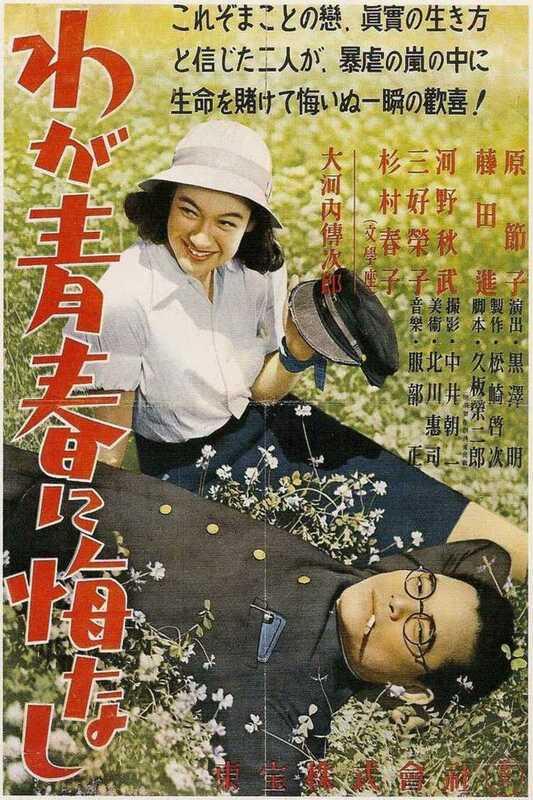 One of the weirdest, loudest, craziest, and most amazing 55-minute Japanese films to ever be released. 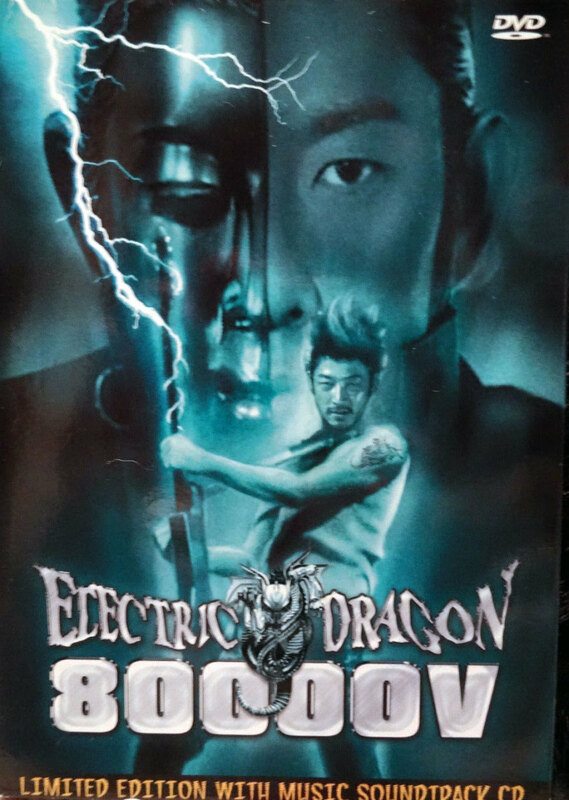 Tadanobu Asano is pretty great in general, but give him an electric guitar and a lizard infatuation and he's even more awesome. 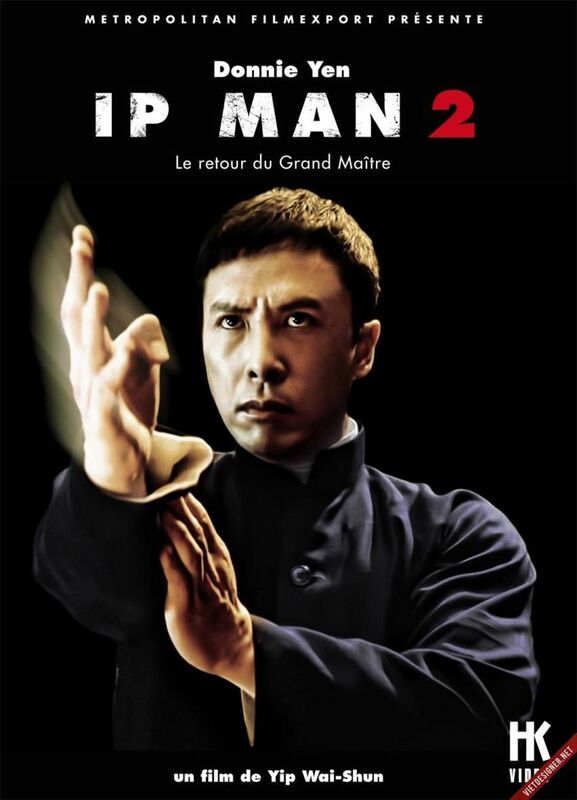 The story of two men, who met as apprentices in the Peking Opera, and stayed friends for over 50 years-IMDB. 5/5. A con-team couple head west after taking a city businessman for his BMW. 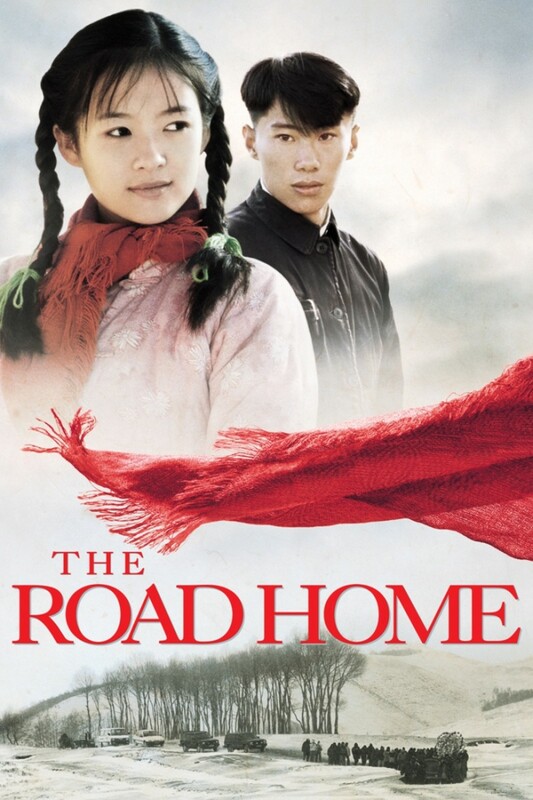 But an encounter with a naive young carpenter travelling home with his life savings challenges their fate—IMDB. 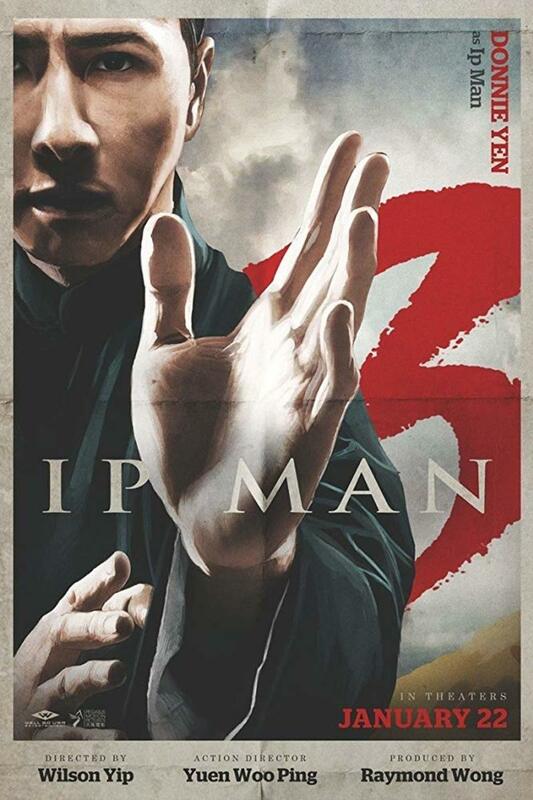 2.5/5. 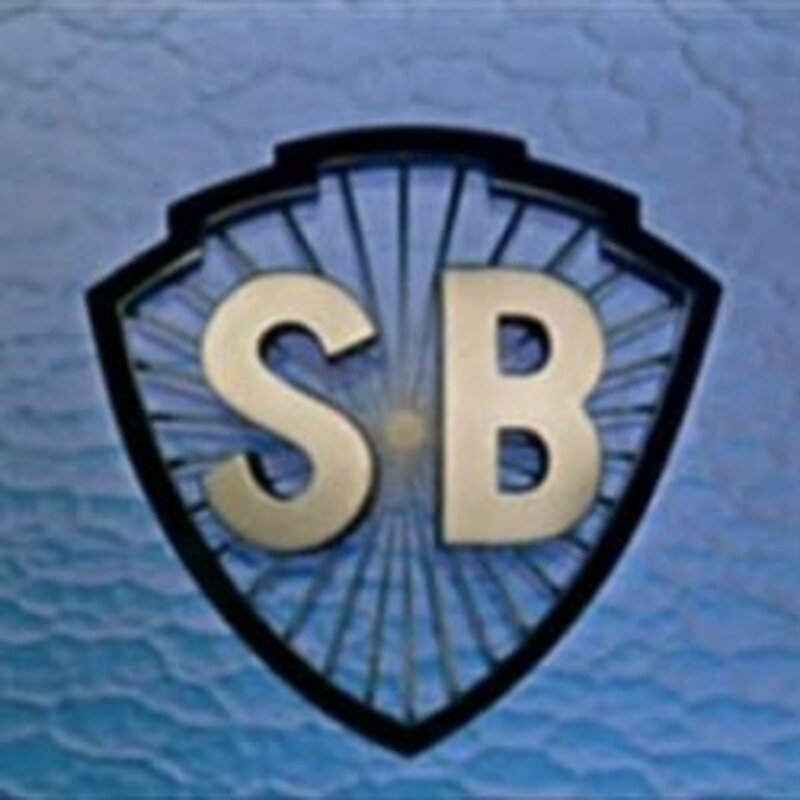 A brief bio of Hong Kong's legendary Shaw Brothers Studios along with recommendations and reviews of 10 classic Shaw Brothers' films. Looking for great Hindi romantic movies? Read this page to know about the top 25 best Indian romantic Bollywood movies of all time. 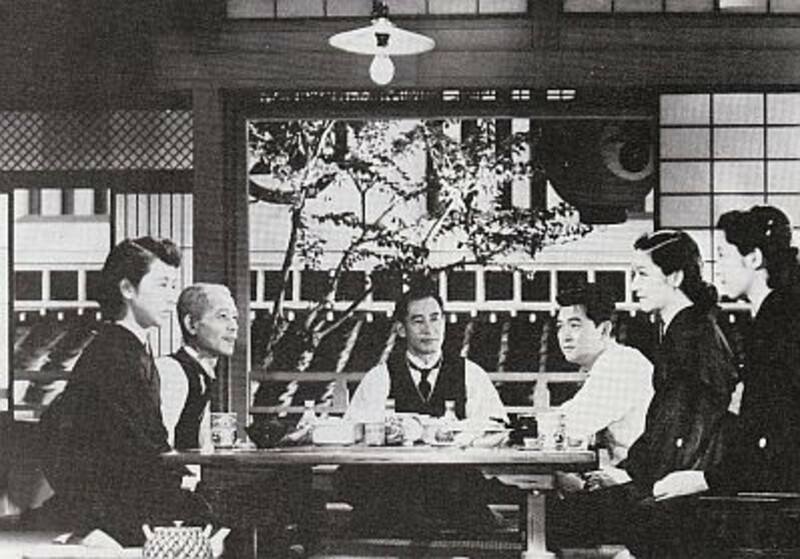 This article analyzes the cinematography of Ozu's Tokyo Story and how it reflects the historical period of post-WWII Japan.